The main field of application of IEEE 802.15.4 (ZigBee) is means of communication between self-contained devices and equipment. IEEE 802.15.4 standard specifies the parameters of the physical layer (PHY) and medium access control (MAC), offering support for different network topologies. Оценка каналов для более успешного сосуществования с сетями других беспроводных операторов. Support for 128-bit AES functions. If there is Wi-Fi equipment or a Bluetooth device within the coverage of a ZigBee device, their channels can be used as a tunnel for ZigBee traffic. IEEE 802.15.4 mainly provides a short communications range (about 10 meters) and a bandwidth of up to 250 kbit / s. At this rate, data transfer occurs within 2.4 GHz frequency range. Low power consumption and data rate are due to a low-power coupling device. Other ranges available are 858 MHz (20 kbit / s) and 902 ... 928 MHz (40 kbit / s). What is distinct about IEEE 802.15.4 (ZigBee) is that using these frequencies is license-free. Bluetooth technology is widely used in mobile handheld devices for information exchange within a radius of 10 to 100 meters: cell phones, headsets, wireless manipulators and keyboards. Apart from its use in consumer electronics, Bluetooth is also utilized in embedded systems for industrial use. An example would be systems for local monitoring of remote objects (basic cell stations and electrical substations). Bluetooth technology is also developing in media and entertainment. For instance, it is applied in systems for transfer of advertising content in crowded places (supermarkets, shopping centers and expo shows). The stated values for Bluetooth range and transfer rate are based on ideal laboratory conditions. In practice, taking into account ambient noise, as well as protocol and transport costs, the technology yields lower values, which has been experimentally shown by Promwad experts. High-speed Bluetooth is based on Wi-Fi, while classic Bluetooth is based on the protocols of the previous Bluetooth specifications. Bluetooth basic versions provide a data transfer rate of up to 723 kbit / s for unidirectional transfer and 433 kbit / s for bidirectional transfer. Bluetooth 2.0 features support for enhanced data rates (EDR) of up to 2 Mbit / s. Bluetooth 2.1 is fitted with improved support for power saving modes and helps set up a connection between devices much faster. Bluetooth v. 3.0 + HS specification was approved in 2009. 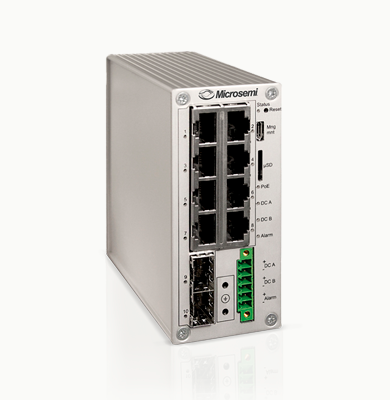 It features support for data rates of up to 24 Mbit / s and added asymmetrical multiprocessing (AMP) as an alternative to MAC / PHY and a supplement to 802.11. Wi-Fi is the fastest of all popular wireless LAN technologies. Most deployed networks operate according to the IEEE 802.11n specification, which helps transfer data at a rate of up to 600 Mbit / s through MIMO technology (the use of multiple antennas that transmit and receive data to generate several spatial radio channels that are weakly correlated). Wireless networks based on this technology can transmit large amounts of information and view videos of average quality. But for high-definition videos, Wi-Fi (IEEE 802.11) is not enough, so new wireless LAN standards are introduced, such as IEEE 802.11ac and IEEE 802.11ad. IEEE 802.11ac (speed of up to 3.6 Gb / s) is a development on Wi-Fi for the 5 GHz band, which helps transfer high-resolution video streams, work with cloud services and hold video conferences over a wireless channel. A study conducted by ABI Research has shown that by 2013 a third of all Wi-Fi chips on the market will support 802.11ac and by 2014 most of them will have this feature. IEEE 802.11ad (WiGig) is a new standard for wireless LANs operating in the 60 GHz band. 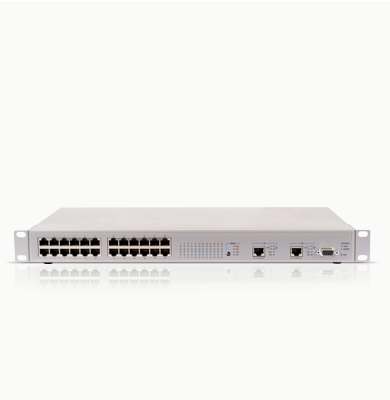 It can transmit data at a speed of up to 7 Gb / s. In addition to audio\video transmission, it also helps operate network storage. The use of Bluetooth OEM modules of a commercial or industrial temperature range means rapid integration of Bluetooth technology into product development. Since Bluetooth operates in the same frequency range as Wi-Fi (IEEE802.11), many manufacturers of Bluetooth chipsets implement the option of simultaneous functioning with a Wi-Fi infrastructure (Bluetooth-Wi-Fi coexistence). 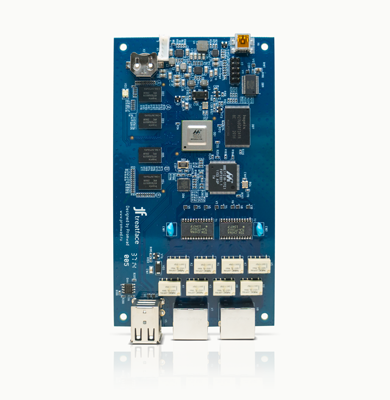 Linux, an operating system often used in developing embedded systems, supports Bluez, an open Bluetooth stack designed by Qualcomm. HIDP (human interface device protocol) which connects HID devices, such as keyboards, joysticks and mice, via Bluetooth. 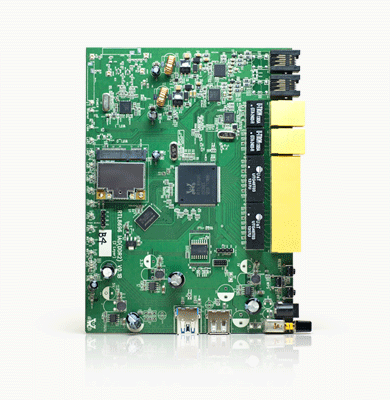 When designing the electronics of complex embedded systems, engineers often have to use third-party OEM modules. This is especially true for wireless technologies to be integrated into the final hardware and software platform. UART is one of the simplest and most popular interfaces for connecting these modules. USB modules are popular because of the prevalence of USB on PCs, as well as in a variety of systems-on-chip. Modules can also be classified by industrial and mobile uses. 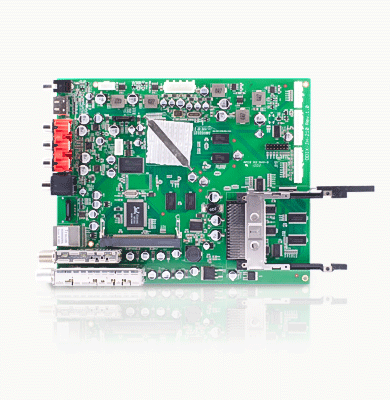 In modules for industrial uses, key parameters include temperature range and industrial connection interface (usually UART or SPI). 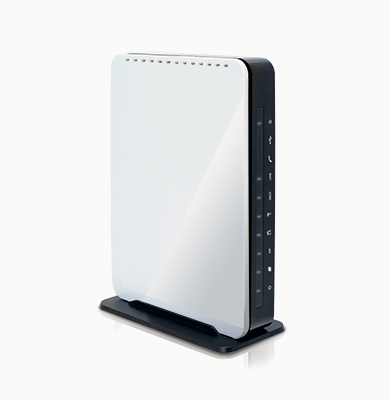 Due to the limitations of the connection interface, the module cannot fully utilize the bandwidth of the wireless connection. 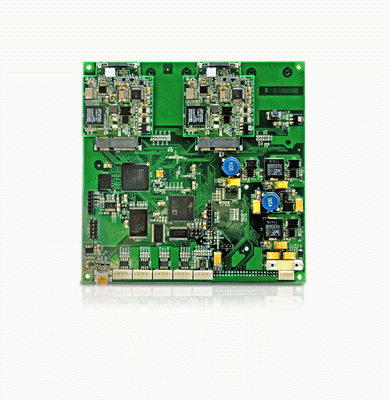 In modules for mobile uses, key parameters include power consumption, structural design and dimensions. 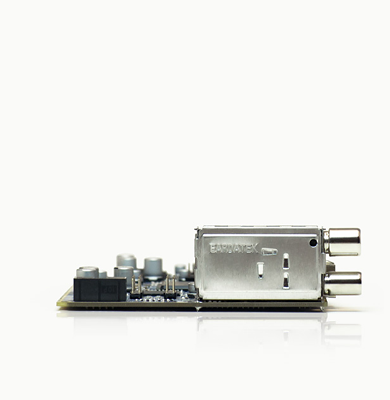 The USB and PCI Express interfaces are used for high-speed wireless technologies. Frequency ranges: 60 GHz, 2.4 GHz and 5 GHz. Low-power RF modules are a good solution for embedded systems where it is required to transmit small data chunks over a small distance using license-free radio frequency ranges of 433MHz, 868MHz and 2.4GHz. Electronic devices sometimes require some kind of remote control like a remote car alarm key or remote control for a multimedia device. Data amounts and transfer rates are rather low in such situations, while power consumption is crucial. It makes no sense to use complicated wireless stacks like Bluetooth, ZigBee or Wi-Fi such remote control devices which do not require inter-operation with radio equipment by other manufacturers. A typical RF solution consists of a radio frequency transceiver or transmitter, a low-power microcontroller, an antenna and a crystal oscillator. RF chip manufacturers often combine a transceiver and a microcontroller into a single chip package. 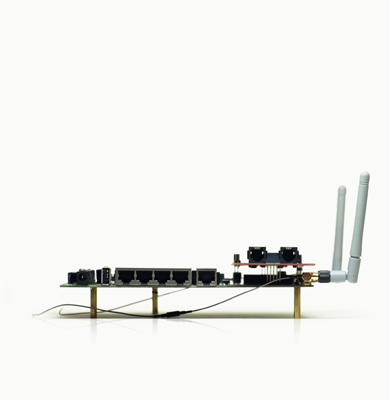 Do you want to use wireless technologies in your projects? Contact us, we will answer your questions.